Greenriggs is situated close to the town centre of Windermere with its shops and restaurants. There are 7 letting bedrooms from family to single, most en-suite. Free parking and wi-fi. 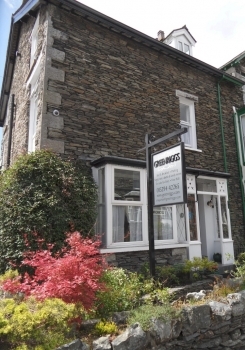 Greenriggs is situated close to the town centre of Windermere with its shops and restaurants. There are 7 letting bedrooms from family to single, most en-suite.